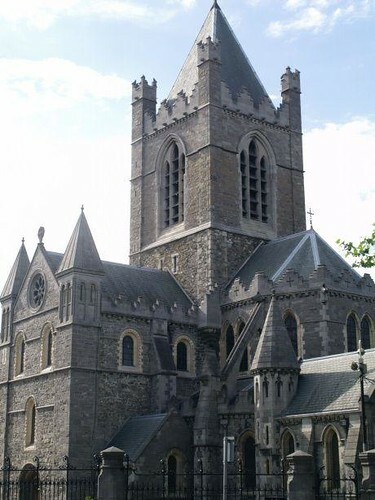 Christ Church Cathedral, officially the Cathedral of the Holy Trinity but more commonly known as Christ Church in Dublin is the older of the city’s two medieval cathedrals (the other is St. Patrick’s Cathedral). Budget accommodation near to Christ Church. The Big Bell of St. Andreas Church at Gossau, Switzerland. The mass of big bell is 8767kg. Posted by admin. 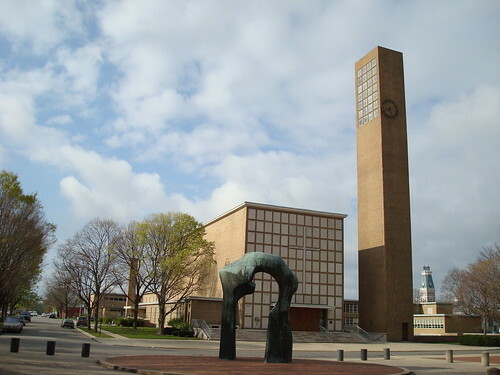 Categories: Big Church. Tags: Andreas, Bell, Church, Gossau, Switzerland.. Comments Off on The Big Bell of St. Andreas Church at Gossau, Switzerland. Fellowship Choir from THE SHIP singing under the Power of The Holy Ghost as they always did @ Fellowship Missionary Baptist Church- Chicago, IL. Oct. 24, 1999 One of the greatest Mass Choirs on this earth and they are still going around the world singing the Gospel of Jesus Christ. This church is not big,not luxurious but they believe that God will make their church beautiful.